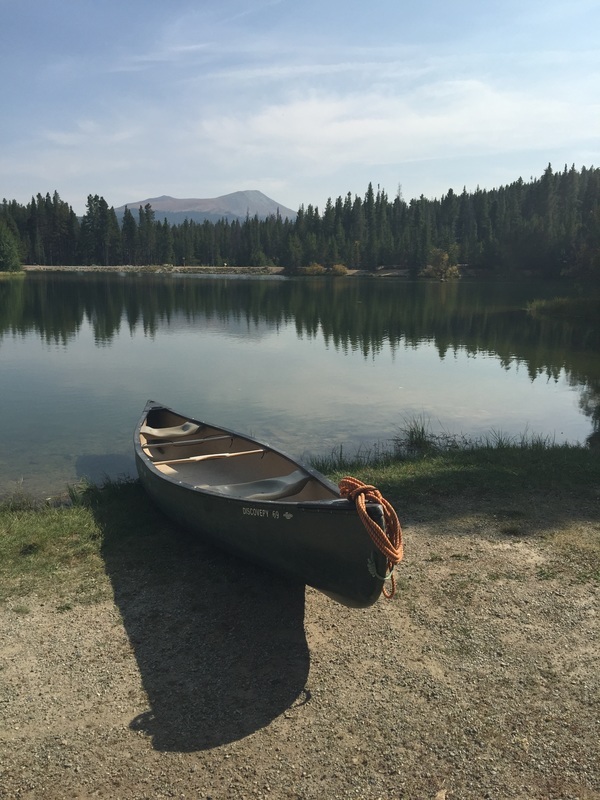 The Sawmill Reservoir is a hidden gem right in the town of Breckenridge. There is a gorgeous pond with a trail all the way around and you will be able to choose from water, flowers, boats, mountains, benches, cabins etc. The Sawmill Reservoir is in town and used by the Breckenridge Outdoor Education Center but it is also a public space with hiking trails. There is limited parking at the site so please try to carpool, or you can also park at the bottom of the Snowflake lift and take a beautiful hike up the stream to get to the reservoir. Please do not park up by the lodge and reservoir as this is BOEC parking. There are no public restrooms.